Yes, actually! 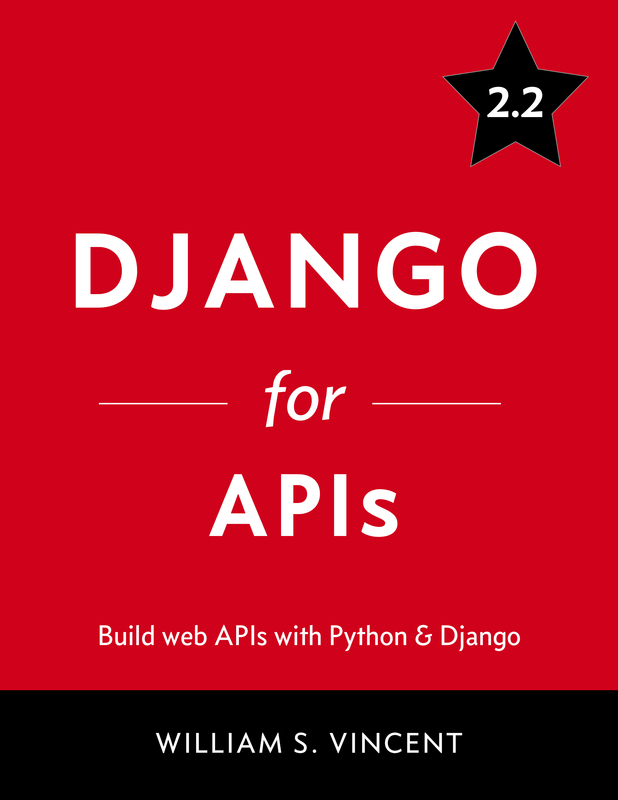 I also authored Django for Beginners. If you order both books you’ll receive $10 off! Here’s the link.